The Instadose family of dosimeters transform the way facilities manage their radiation monitoring programs. Immediate dose information is available by connecting your Instadose to an internet enabled computer with USB drive, or with Instadose Plus wirelessly by smartphones, tablets, or internet enabled computers. 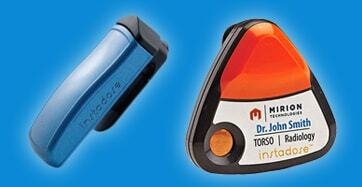 Both versions allow online reassignment and put an end to the hassle of dosimeter mailing (saving time and money). Your dosimetry records are available anywhere at any time online in a secure account. 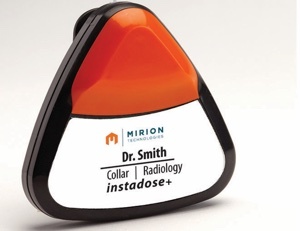 Instadose dosimeters let you increase dosimetry compliance and track employee dose with ease. The original product that revolutionized the dosimetry industry by letting you read your dose any time. 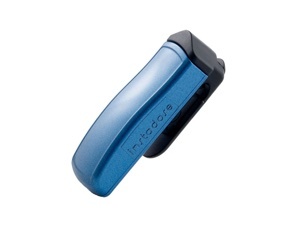 Instadose Plus is the newest generation of instant reading dosimeters that connects wirelessly and gives immediate dose response. No other dosimeter compares. Thanks for checking out CHP Dosimetry. If you are wondering whether working with us is a good fit for you, we invite you to call and find out for yourself. 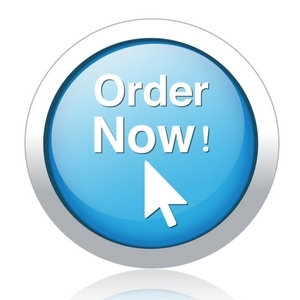 In not much more time than it takes you to read this, you could order and pay for your badges online. Transparent pricing, ease in ordering, and commitment to service have made us the fastest growing dosimetry company in the country. 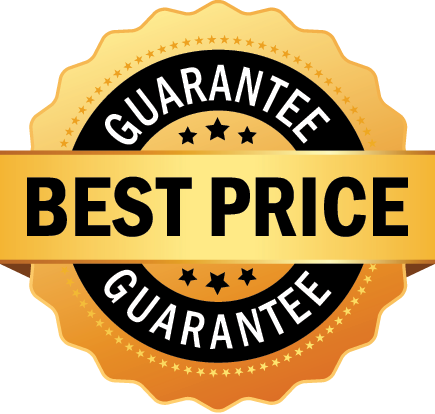 Give us a call at 888-766-4833 or send us an email. That’s the best way to find out what’s so special about CHP Dosimetry.